Conservatory Furniture Blog: May 2012 Conservatory Furniture Sale Now On! You are here: Home > Conservatory Furniture Blog: May 2012 Conservatory Furniture Sale Now On! Now that the Spring is in the air it's time to consider your conservatory furniture. The special man-made fibre weave of our modern conservatory furniture means you can use it both indoors and out. Please note that due to the significant discounts, and limited stock on this high quality conservatory furniture, sale prices can end at any time. 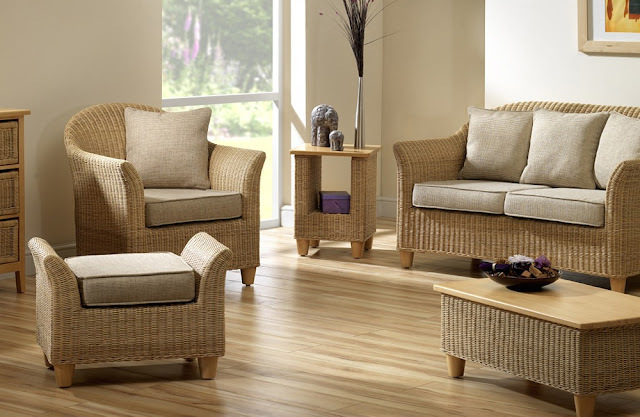 The Lichfield conservatory furniture range has always been popular due to its great value for money and stylish looks. Now May is with us you can take advantage of this conservatory furniture sale with at least 20% off. But this does end soon. Extra Large Suite, Large Suite, Medium Suite, 3 seater sofa, 2 seater sofa, armchair, coffee table and side table. The Cork Conservatory Furniture Suite will add real style to any conservatory in your home. 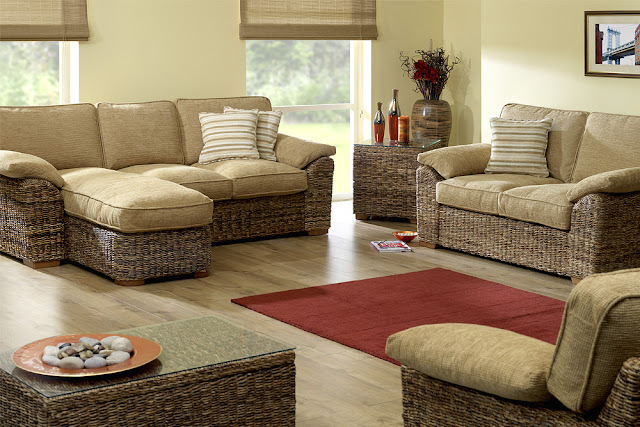 There's a great range to choose from and the individual style of the soft fabrics on the Cork Range really sets it apart. 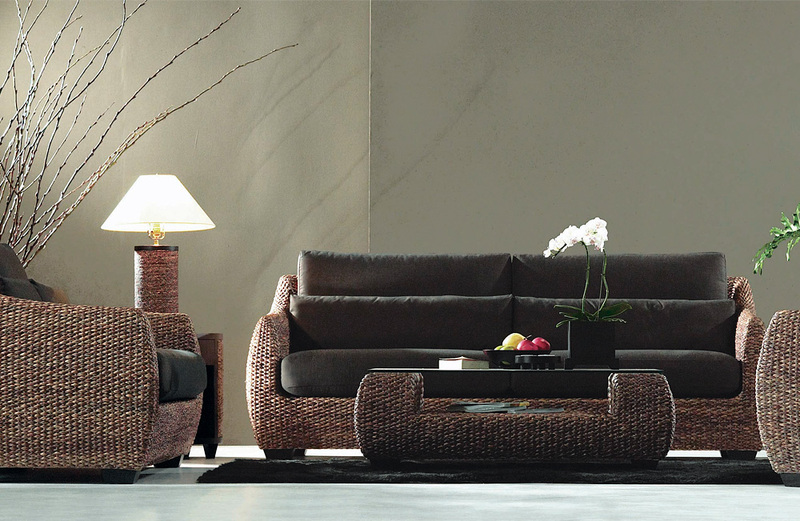 Medium Suite, 2 Seater Sofa, Armchair, Coffee Table, Side Table and Cork Footstool. View the Cork Conservatory Furniture sale now. The classy Aintree Conservatory Furniture Suite comes in a beautifully muted tone making it ideal to fit in with your conservatory decor and current furnishings. The warm tones and luxuriously soft furnishings available with this quality conservatory furniture range means you won't be able to wait to show it off to your friends and family. Aintree Medium Suite, 2 Seater Sofa, Armchair, Coffee Table, Side Table and Aintree Footstool. The Bellagio Conservatory Furniture Suite is a great choice if you're looking for darker tones in your modern conservatory furniture. The darker weave of the Bellagio would compliment a lighter style decor in your home and create a contrasting effect. The pinstripe fabric of the Bellagio conservatory furniture comes in two high quality colours of beige and dark (as shown above). Bellagio Large Suite, Medium Suite, 3 Seater Sofa, 2 Seater Sofa, Armchair, Oval Cabinet, Large Cabinet, Coffee Table, Night Table and Bellagio Side Table. 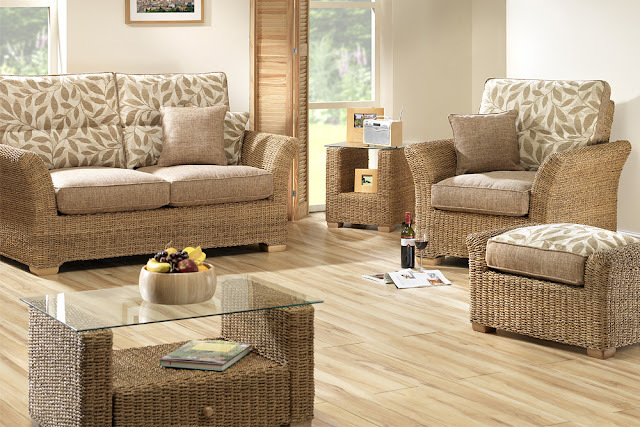 The conservatory furniture sale includes some of the highest quality suite ranges available. You can get from 10% - 20% sale prices that are only available for a limited period depending on stock.